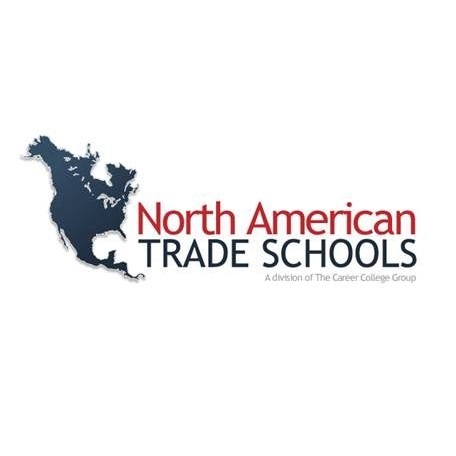 General Dynamics Land Systems-Canada is an organization that believes that they are a part of the community – and the community is a part of them. 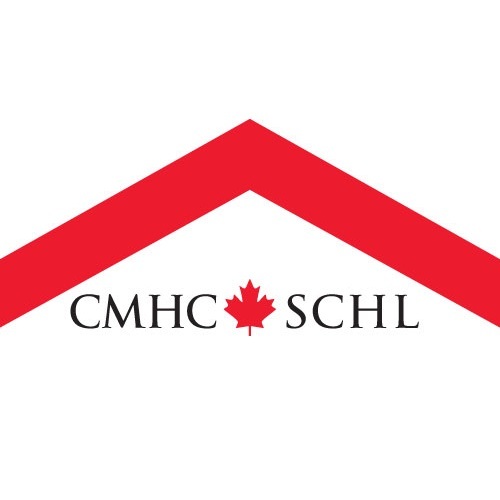 They do a great deal to support the community and Habitat Heartland Ontario is proud to partner with GDLS-Canada. 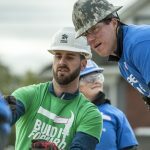 This fall and winter they put their words into actions by supporting The House that FM96 Built with a Habitat Build Week sponsorship. 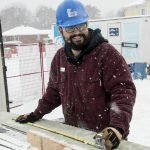 Over the course of the build, 50 volunteers from GDLS-Canada rolled up their sleeves and came out on the build site in support of the home for Jodey and her family. 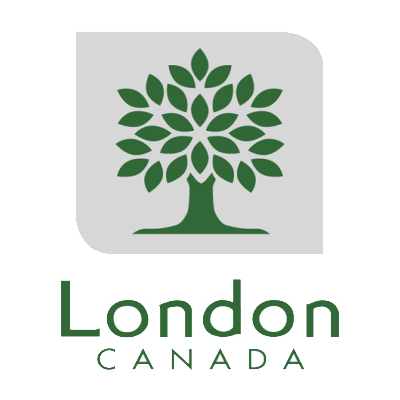 Preferring to spread their week throughout the build, GDLS-Canada employees had their hands in every stage of the building process. 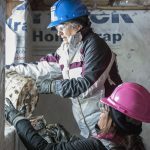 From framing and siding, to insulation and drywall, each phase of construction has been impacted by their generosity and hard work. Even the snow didn’t slow down their volunteers. 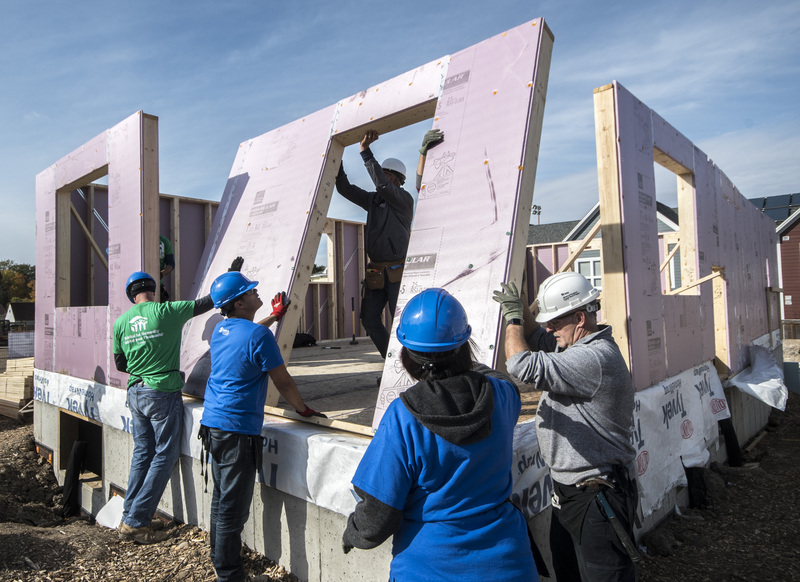 Doug Wilson-Hodge, spokesperson for General Dynamics explains why partnering with Habitat is a good fit for their organization. 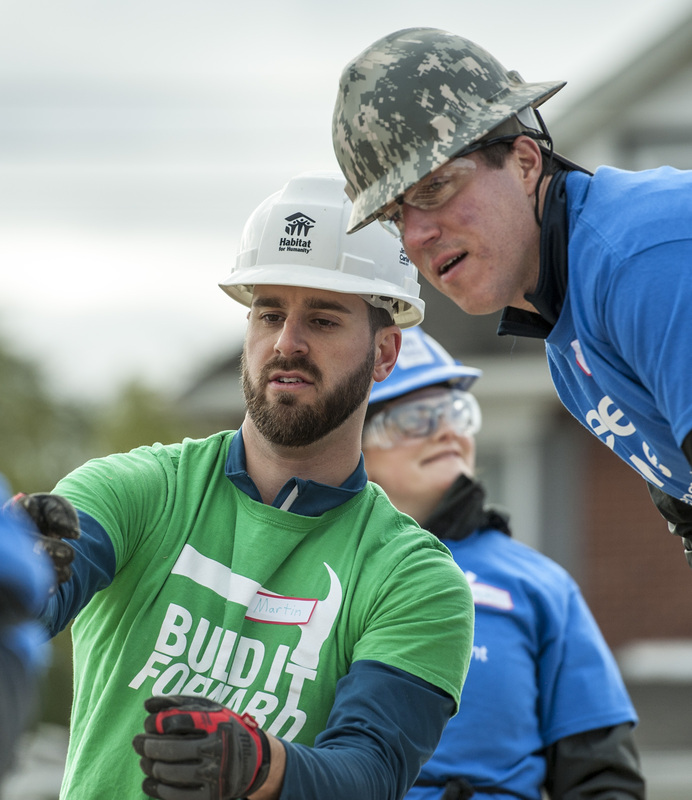 “At General Dynamics Land Systems-Canada we believe that we have a responsibility to be good corporate citizens and to support the communities in which we work. 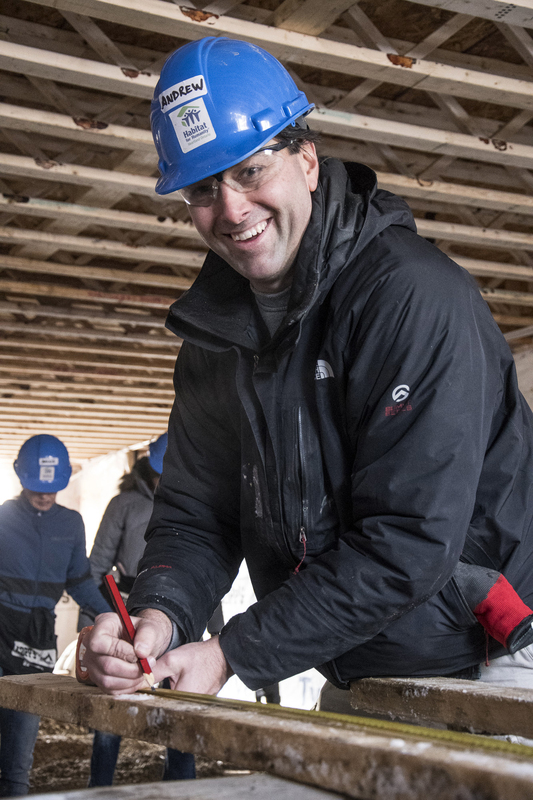 Participating in the Habitat for Humanity Heartland Ontario build is one of the most worthy ways to do that. 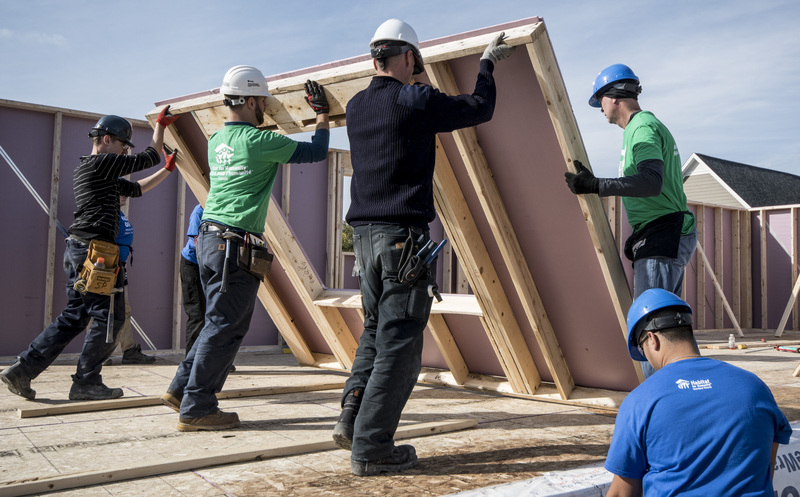 A home provides families with stability and independence all in an affordable way. 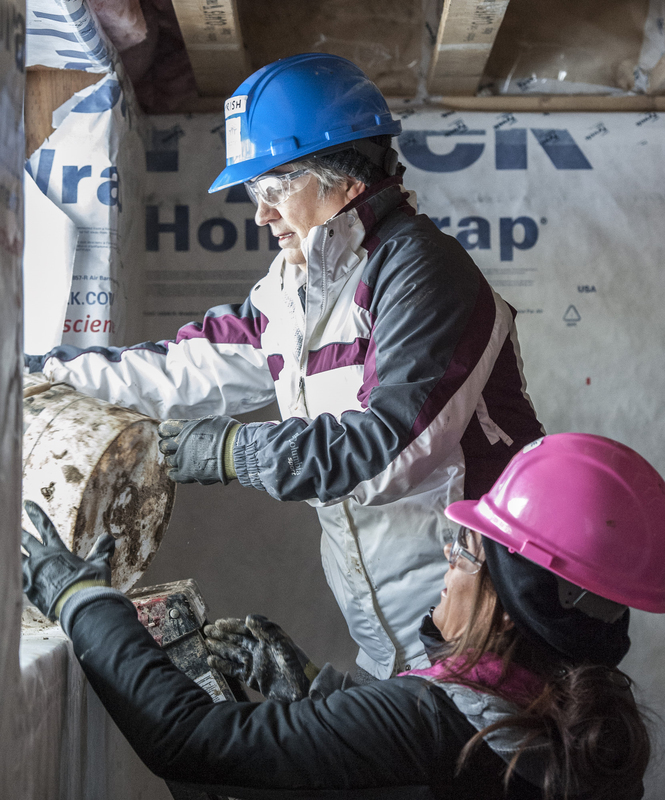 When we come together to help Habitat’s goal of a world ‘where everyone has a decent and affordable place to call home’, everyone wins. 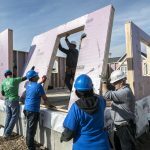 GDLS-Canada is a long-time partner of Habitat Heartland Ontario, taking the lead in the 2015 General Dynamics Land Systems-Canada Heroes for Humanity Build and the 2017 Carter Work Project Build. 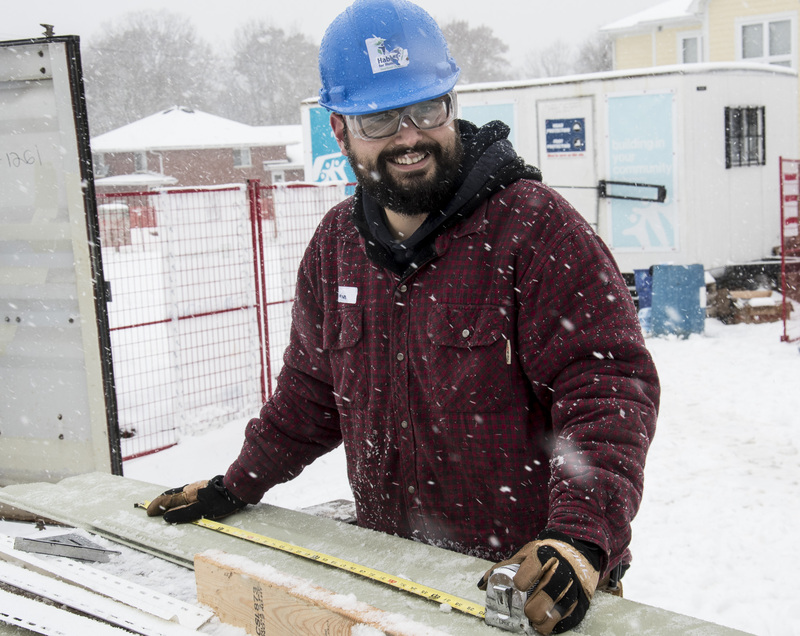 It is thanks to the dedicated support of organizations like GDLS-Canada that Habitat Heartland Ontario is able to build toward our vision of a world where everyone has a safe and decent place to live. Check out more photos of the GDLS-Canada employees hard at work herelink to more GDLS-Canada employee photos.